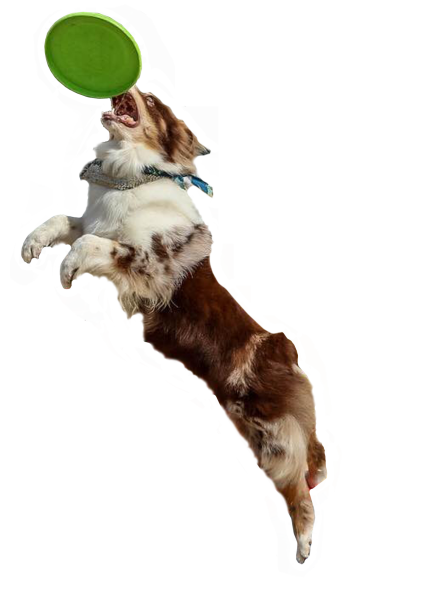 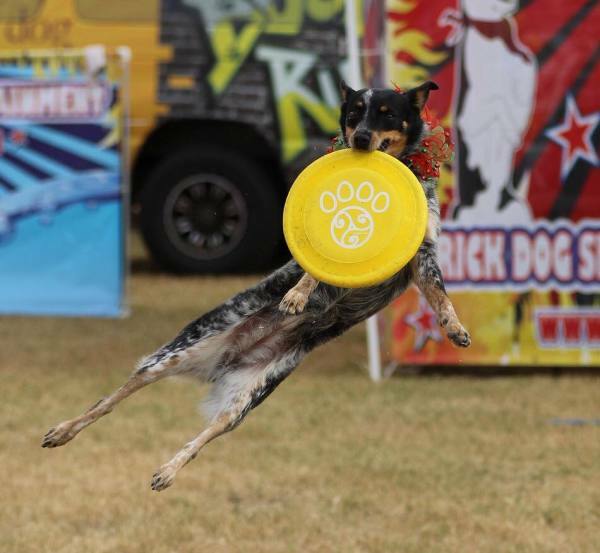 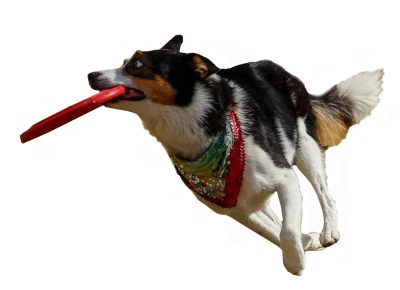 Houston trick dog show & frisbee entertainment are professional dogs that do amazing jumps, vaults and tricks that will wow anyone. 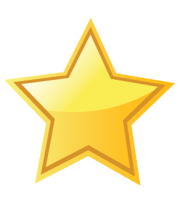 You will not be disappointed and we guarantee you fun and excitement. Perfect for kids birthday parties, Festivals and Corporate Events. 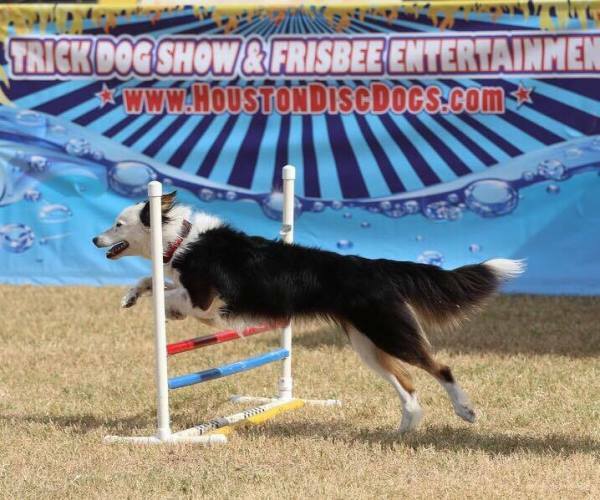 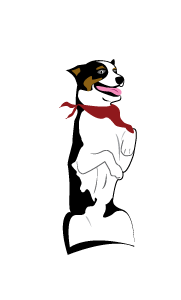 Every Houston Disc Dog show is guaranteed to entertain and engage your audience, from corporate executives to families. 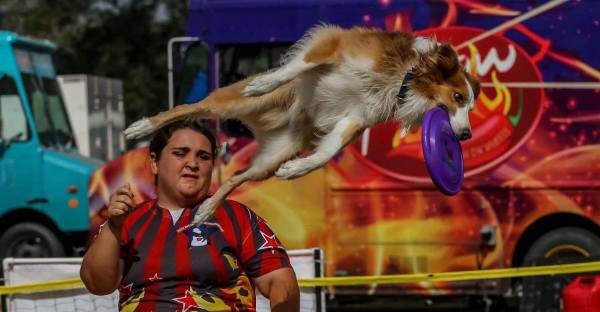 Our shows feature a combination of action-packed scripted performances; sharp, crystal clear sound. 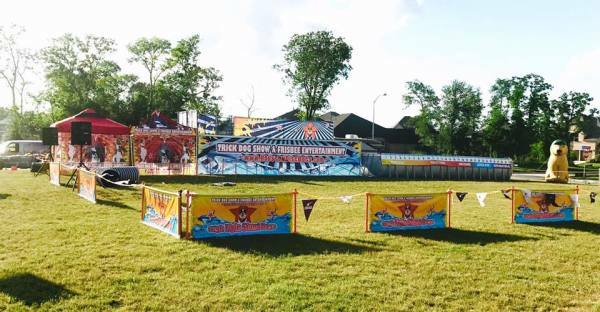 We take great pride in its extensive repeat and referral business, and we promise customer satisfaction at every show. 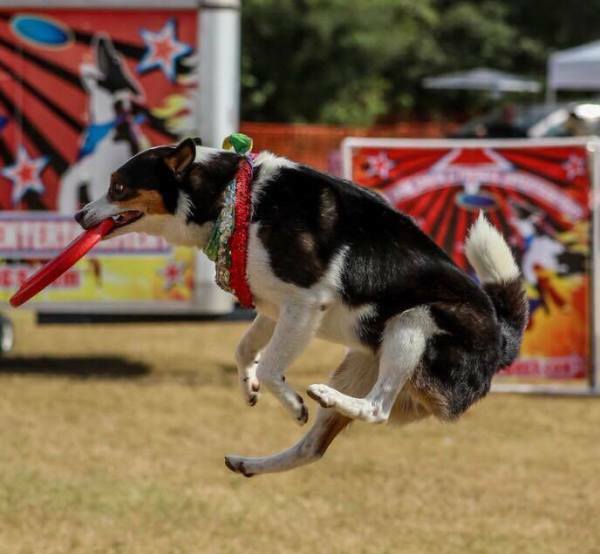 Did someone say Entertainment? 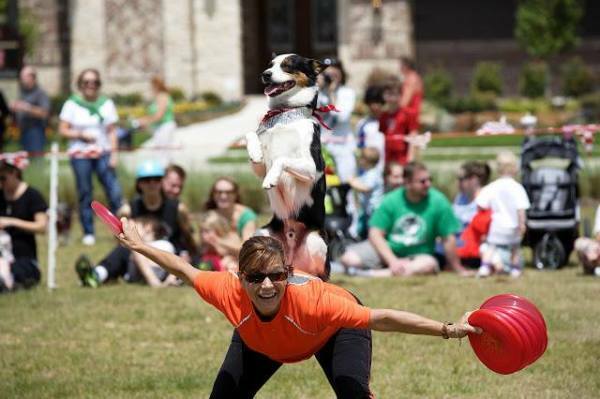 Well you have came to the right place, our professional frisbee dogs love to show off and can be in your next event. 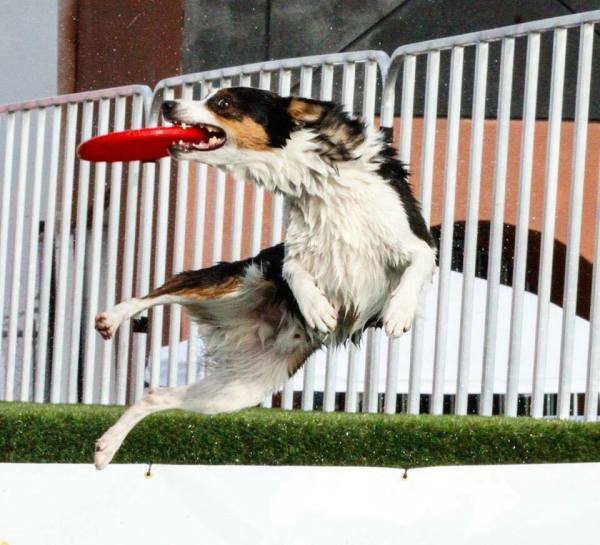 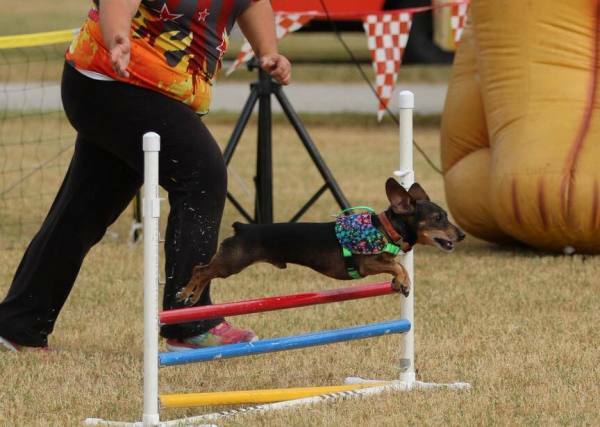 We have a variety off different dogs with tons of talent just waiting to perform. 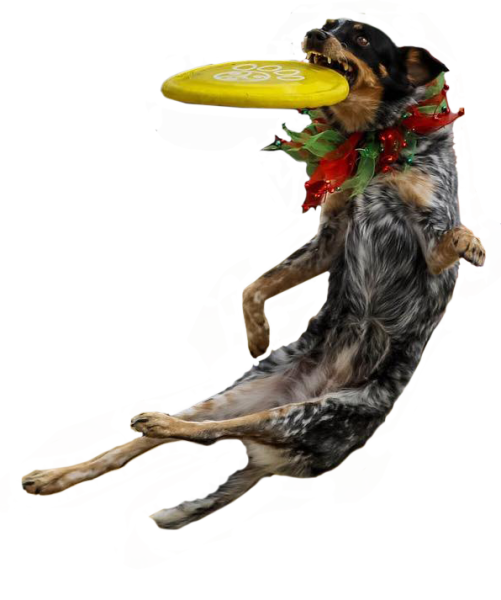 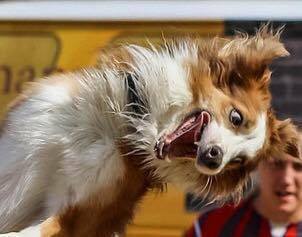 We provide our own sound system with update music our k-9's do tricks, flips, vaults off our backs and other frisbee stunts. 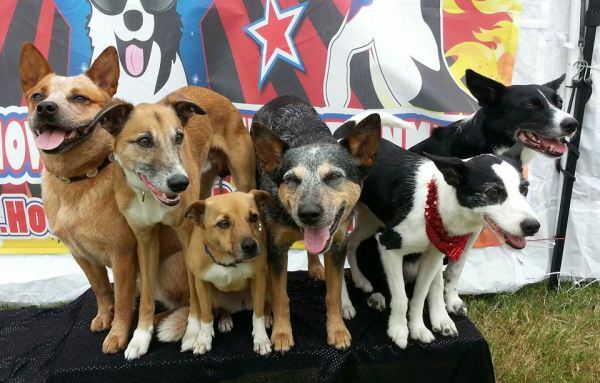 They are real crowd pleasers from kids to adults everyone loves them. 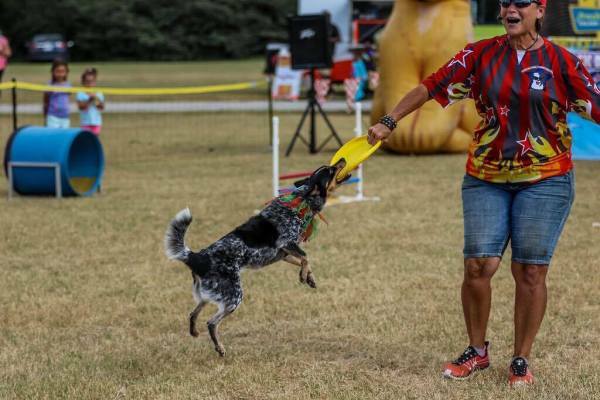 After the show we let them interact with the crowd and sometimes even let a few from the audience come out and throw the disc to the dogs.They are a big hit at any event and are sure to draw a crowd. 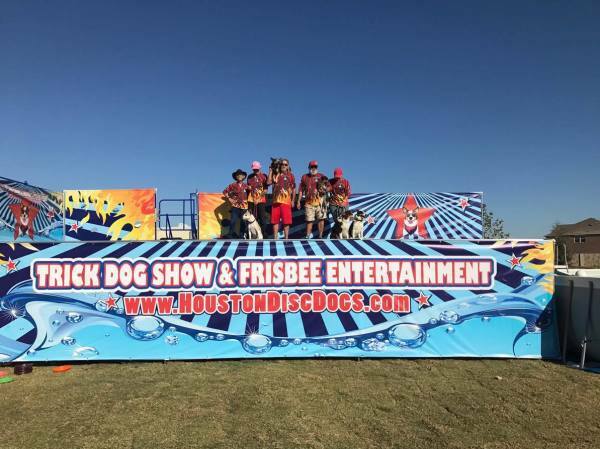 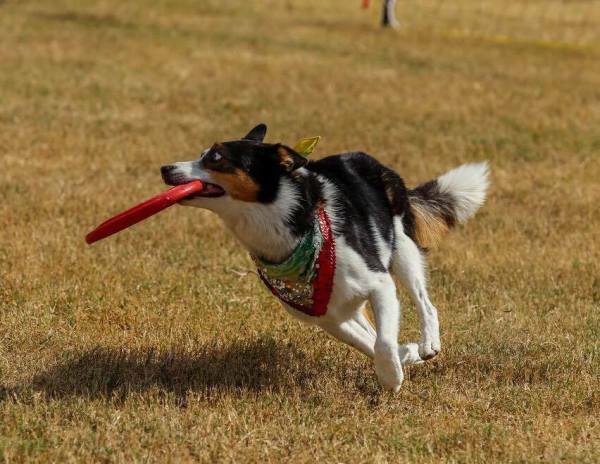 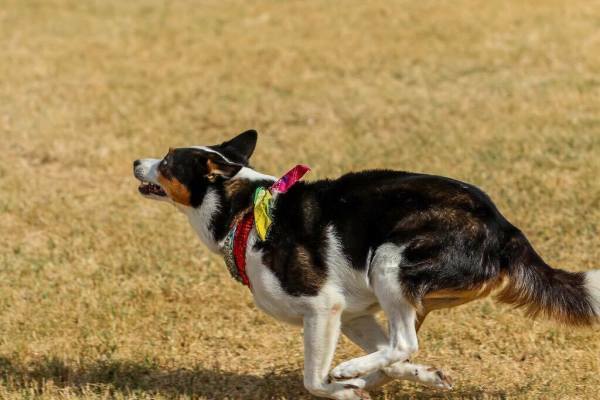 Houston Disc Dogs is a family fun Canine Entertainment. 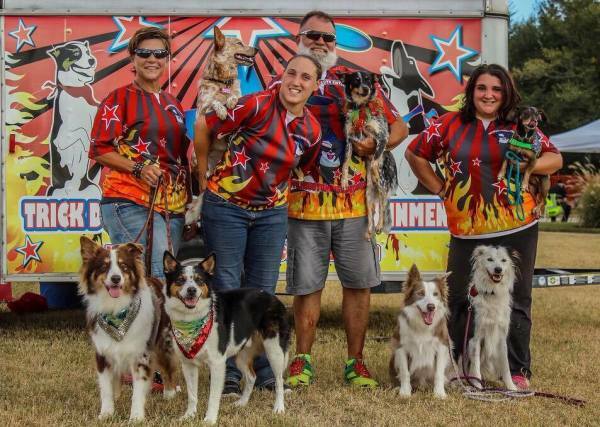 We travel throughout the United States to perform at events, attractions, venues and competitions of all kinds for people of all ages and backgrounds. 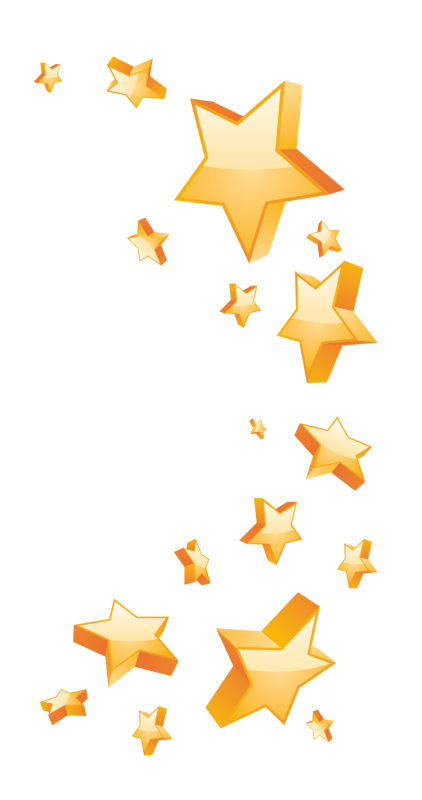 Our energetic performances range from 30 minutes to one hour in length and can be customized to suit any event or venue.